Russian stocks are expected to open in the black and will likely continue to climb during Tuesday’s trading session. However, the gains made by Russian indices will not be significant, according to Investcafe analysts. Russian floors traded in positive territory on Monday, March 11, reacting to last week’s growth in foreign markets and regaining their footing following the Friday holiday. By the end of Monday’s session the MICEX had added 0.85%, while RTS climbed 0.51%. Razgulay Group, a leader in the Russian grain and sugar markets, as well as Gazprom, Mechel Steel Group, Tatneft and Enel OGK-5 were among Monday’s leaders. E.ON Russia, Magnit, Sollers and Avtovaz papers traded in the red on Monday. 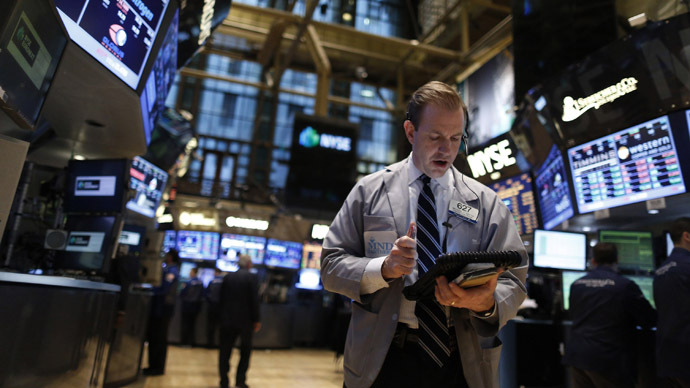 US stocks closed in the black, with the Dow climbing by 0.35%, the S&P 500 adding 0.32% and the NASDAQ rising 0.26%. 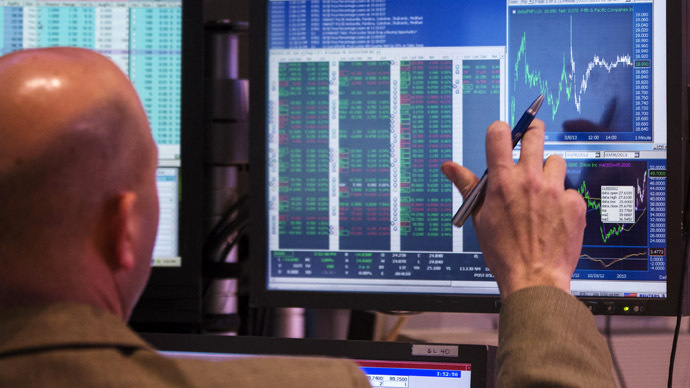 European floors traded mixed on Monday: The UK’s FSTE100 rose 0.31%, the German DAX remained mostly unchanged, and the French CAC40 fell by 0.10%. Germany will issue its February Consumer Price Index and Wholesale Prices Index on Tuesday. Experts expect the figures to climb by 0.6% and 0.4% respectively, compared to the previous month. UK manufacturing figures for January will also be released later on Tuesday. Britain is expected to add no more than a symbolic 0.1%, following 1.6% growth in December, economists predicted. No major macroeconomic data is expected from the US on Tuesday. Japanese consumer confidence improved to 44.3 in February, compared to an expected 43.3, a Cabinet Office survey showed on Tuesday. The news will likely spur growth on Asian floors. Asian stocks are currently trading in the black: The Hang Seng is up 0.45%, the Nikkei added 0.35% and the Shanghai Composite has risen by 0.17%. Oil trading is mostly stagnant, with Brent down by 0.04% and Light adding 0.1%.